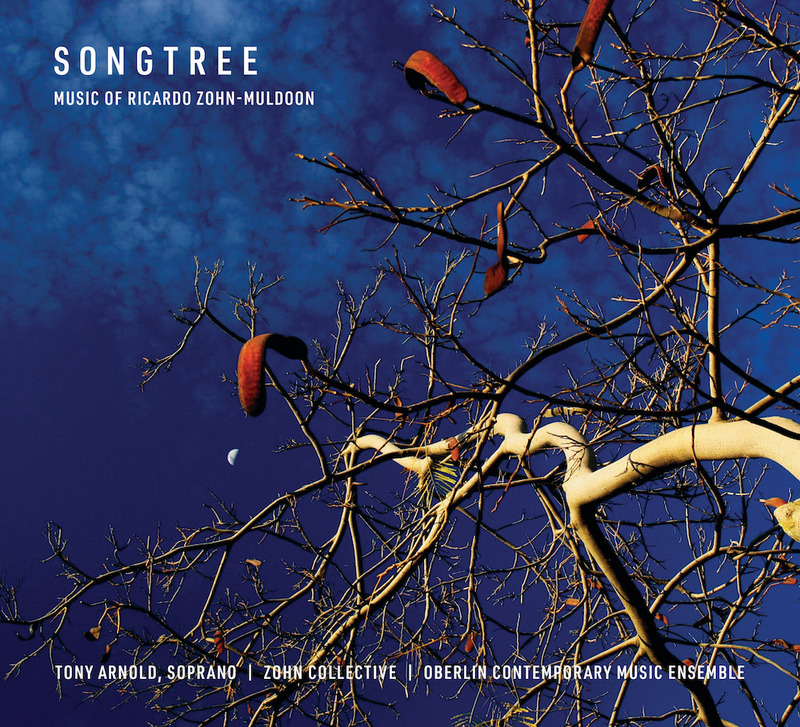 The alluring, accessible, and wildly creative music of Ricardo Zohn-Muldoon is the focus of last month’s release from the Oberlin Music label, Songtree. 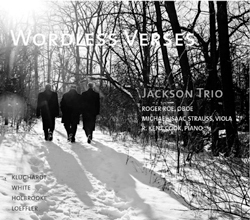 Flutist Alexa Still recently released her second solo album on the Oberlin Music label. 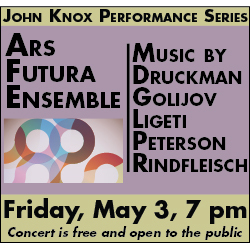 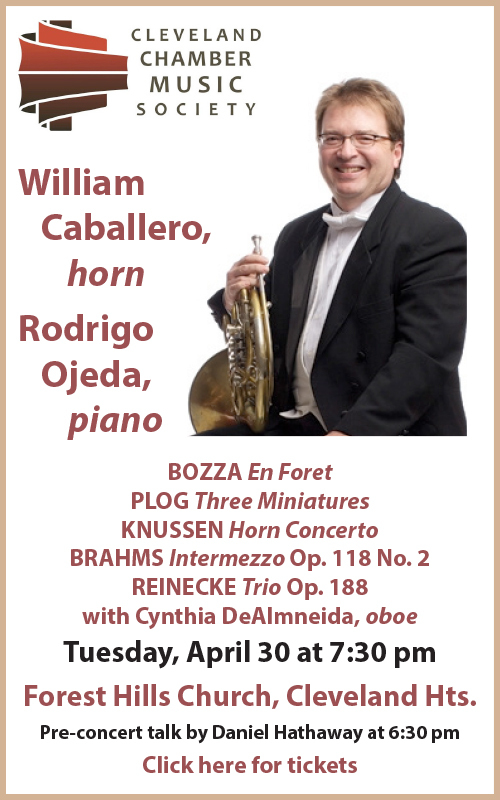 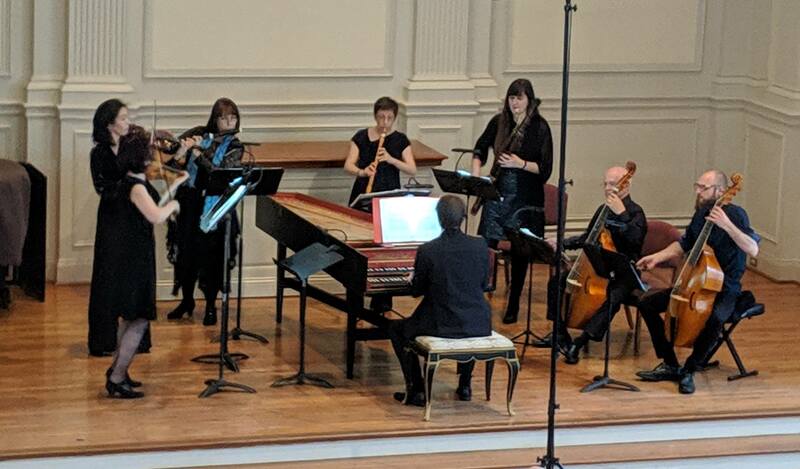 Syzygy is comprised of six pieces by Venezuelan-American composer and conductor Efraín Amaya. 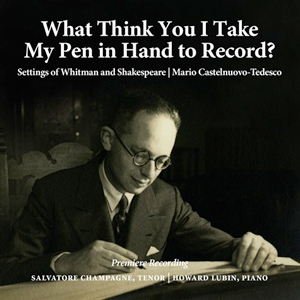 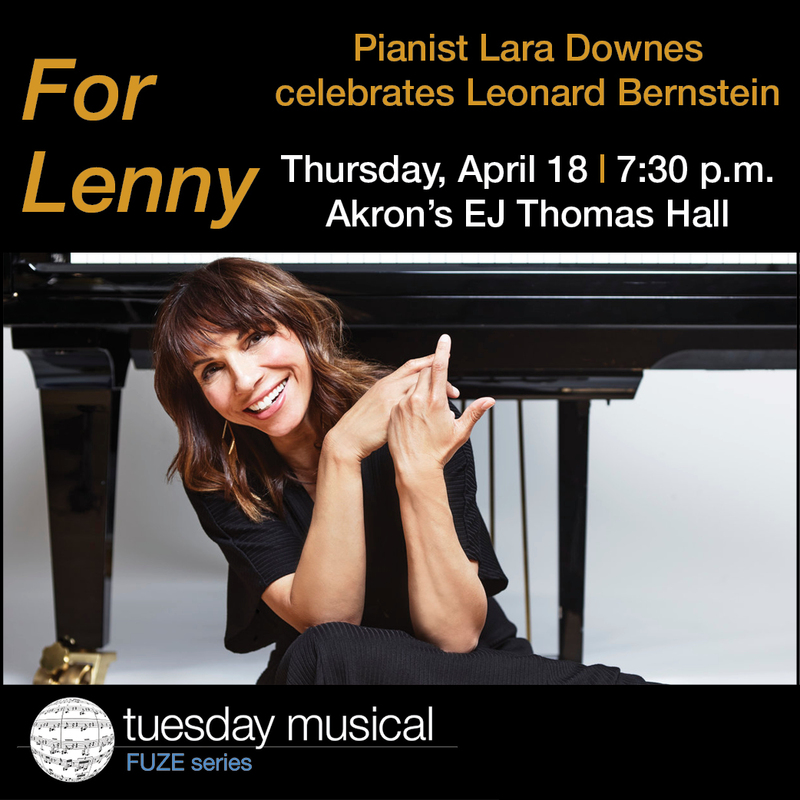 Assisted by her fellow Oberlin faculty member, pianist Robert Shannon — as well as a few other Oberlin professors and alums — Still showcases her exquisite lyricism and virtuosity on every track. 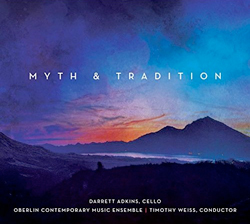 Myth & Tradition unfolds like a series of trials that our protagonist, cellist Darrett Adkins, must overcome. 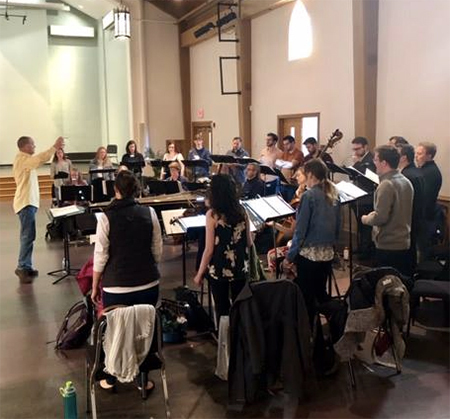 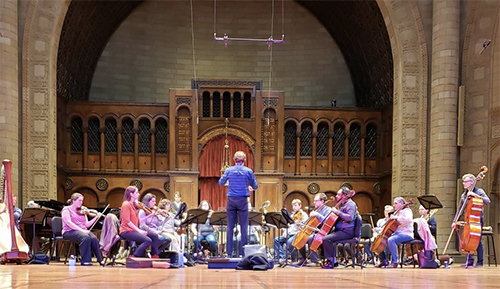 Alongside the impressive Oberlin Contemporary Music Ensemble, directed by Timothy Weiss, Adkins conjures a mythical bird in the world premiere recording of Su Lian Tan’s five-movement Legends of Kintamani (2016). 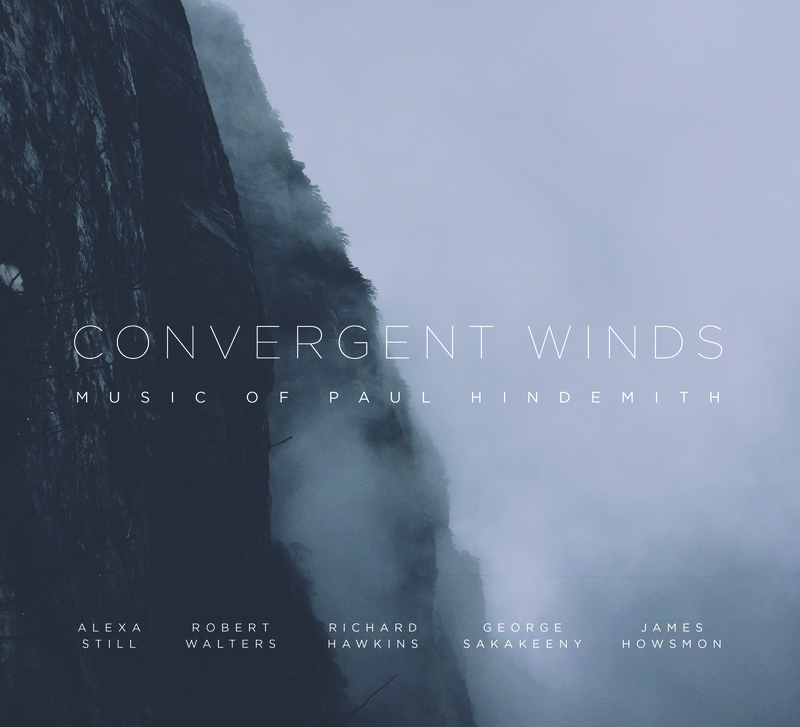 Next he navigates the brainy twists and turns of Philip Cashian’s Concerto for Cello and Strings (2012), another work written for Adkins. 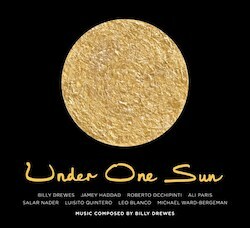 Eight core musicians from three continents gather around the music of Billy Drewes in the latest release on the Oberlin Music label, Under One Sun. 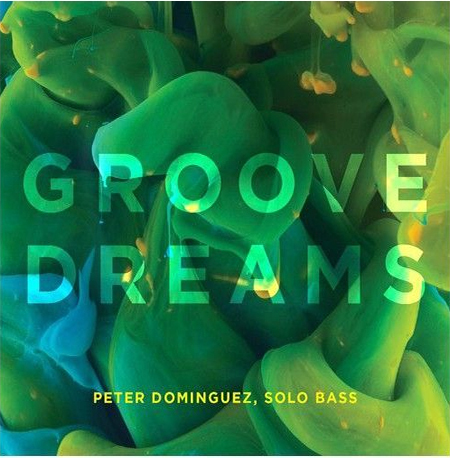 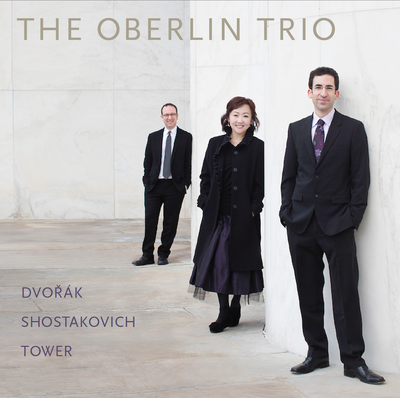 The album’s wide array of instruments, moods, and vocal styles makes for a fun and exploratory 70 minutes of jazz. 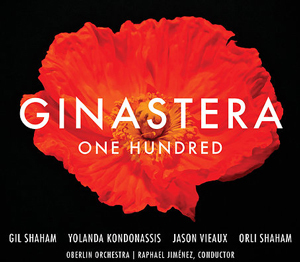 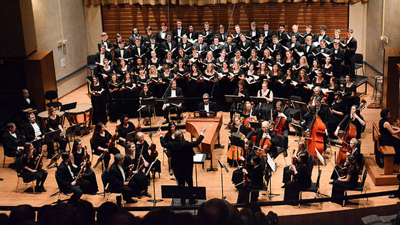 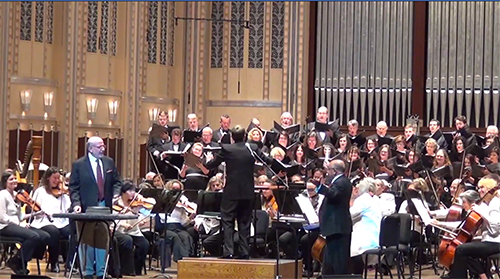 Yolanda Kondonassis, harp, Gil Shaham, violin, Orli Shaham, piano, Jason Vieaux, guitar, and the Oberlin Orchestra (Oberlin Music).